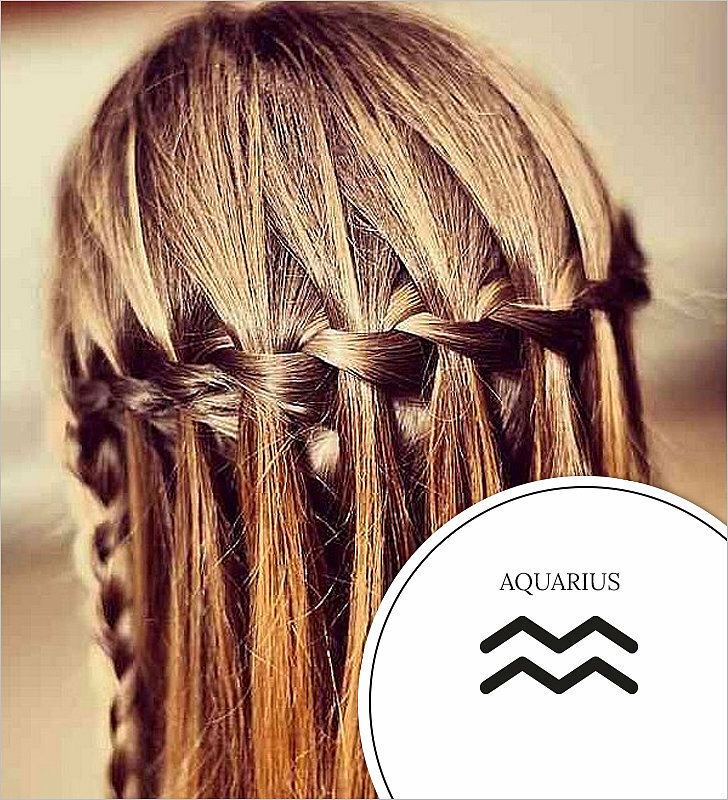 After enjoying the post with what make up would suit each sign of the zodiac, it’s time to see what braids you should choose for your hair depending on your sign. 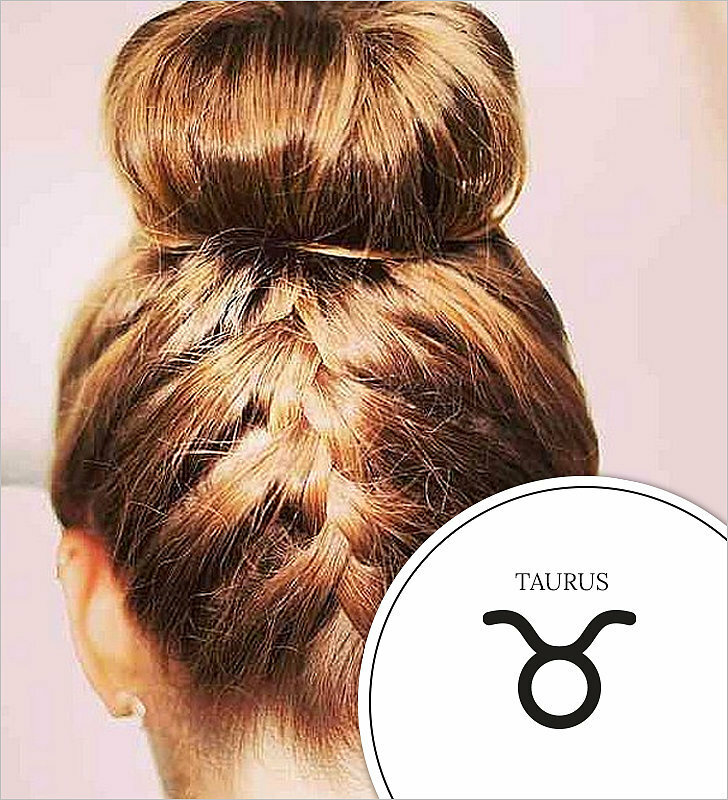 Are you good at doing your hair? 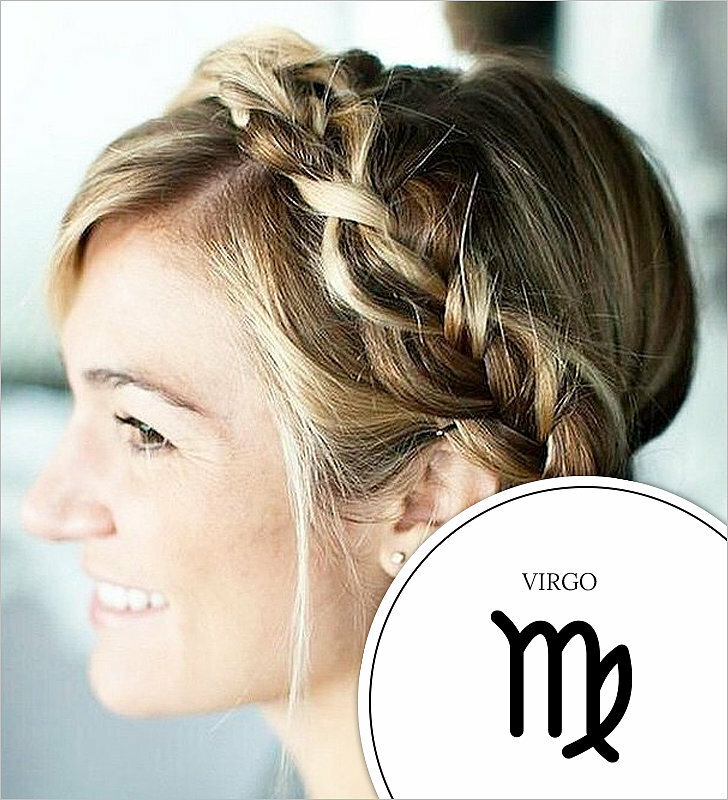 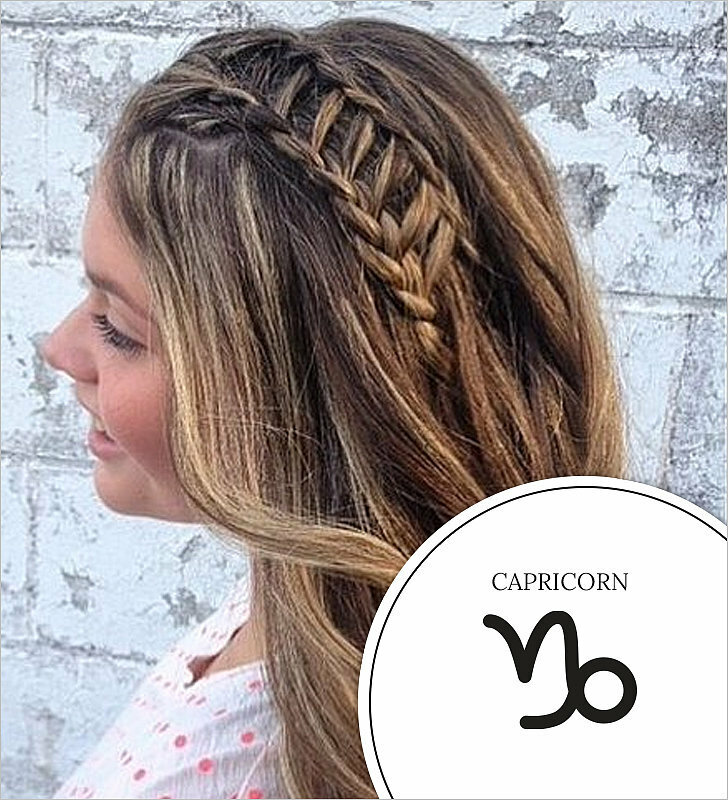 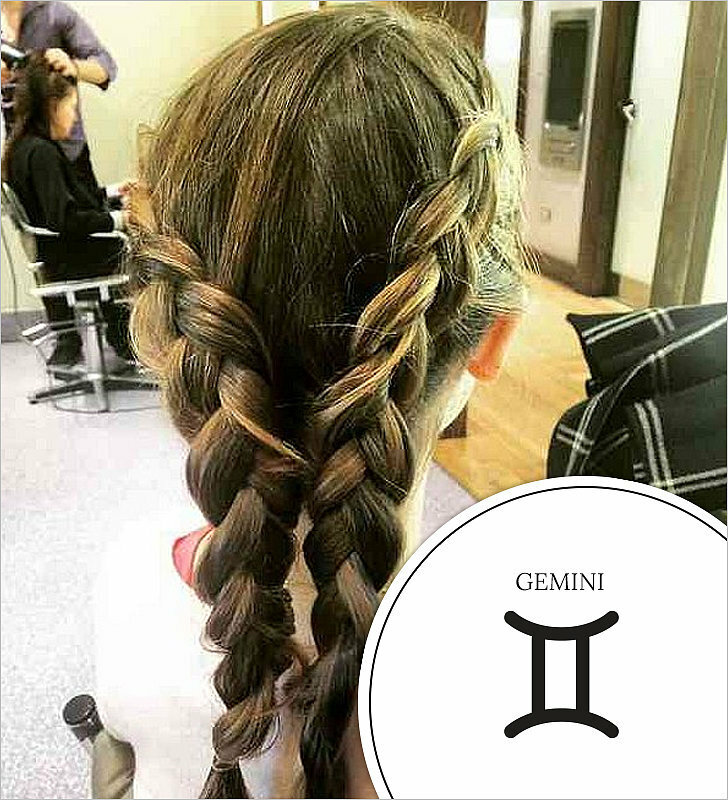 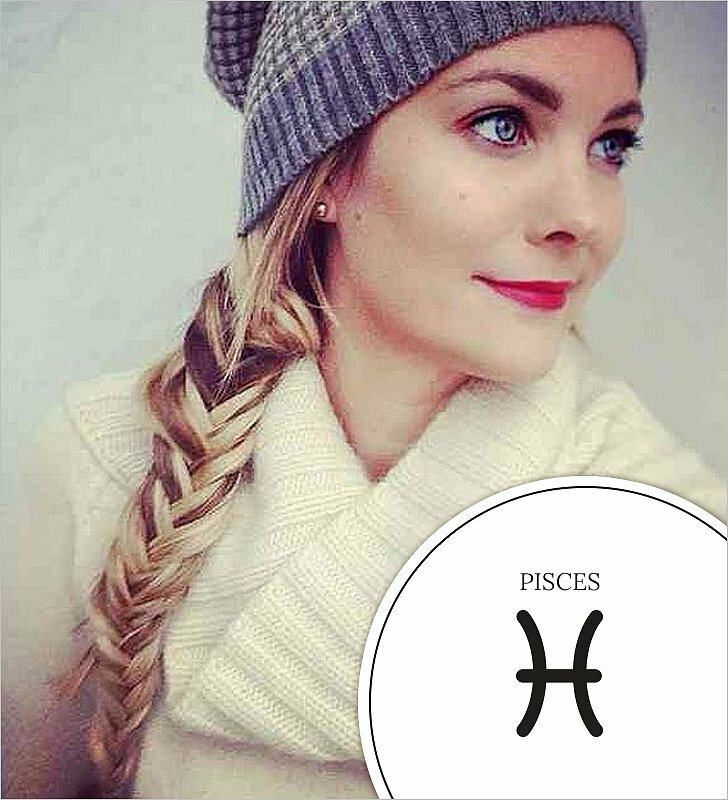 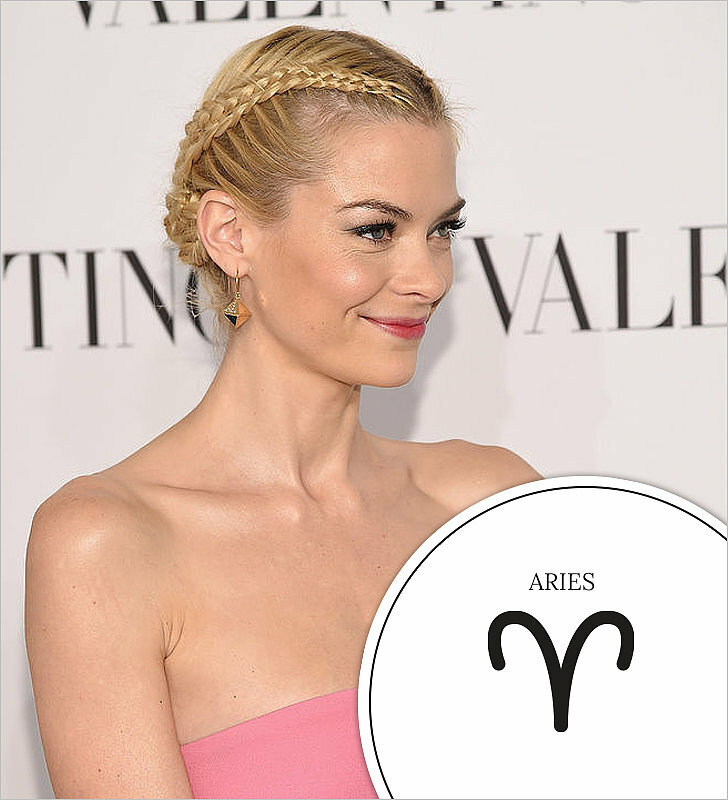 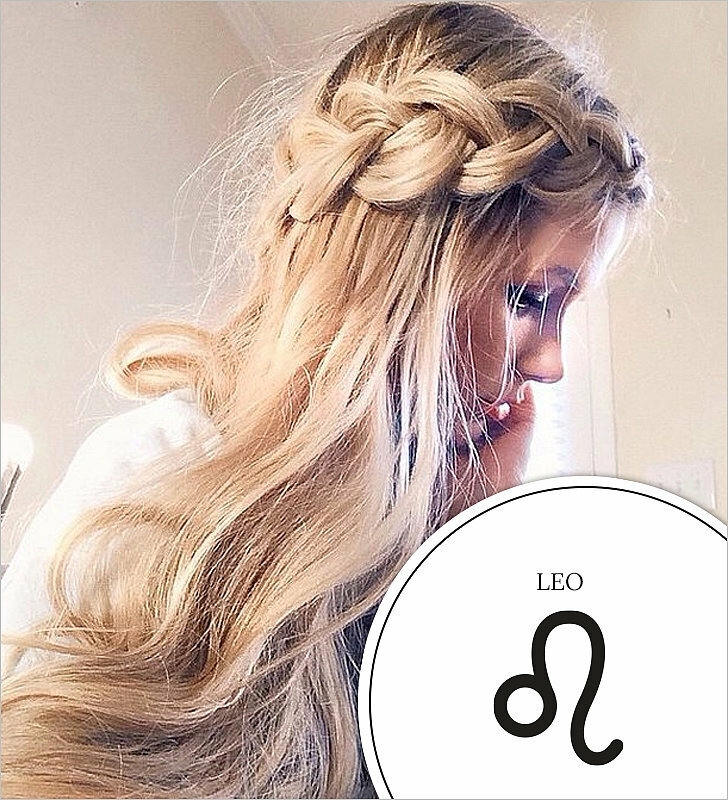 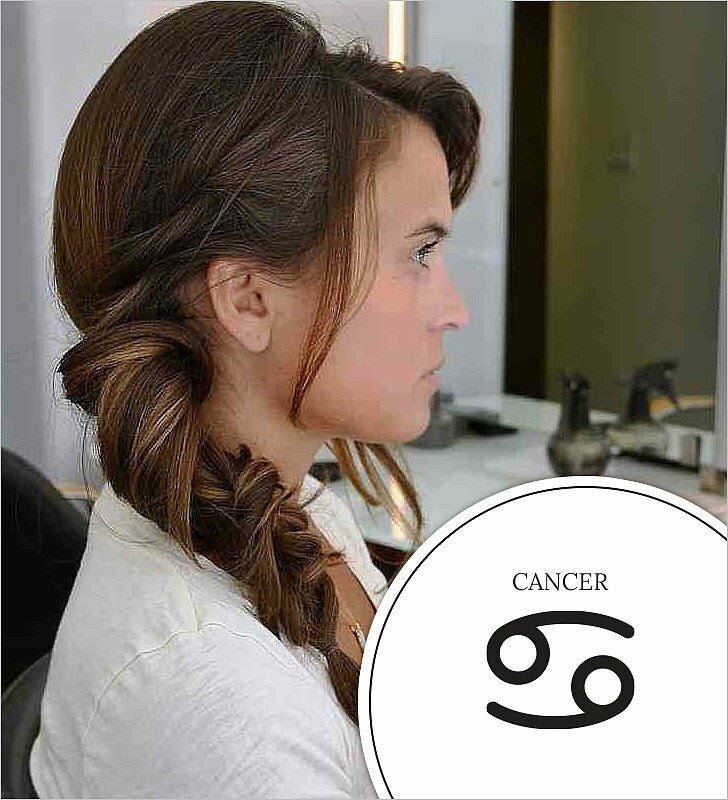 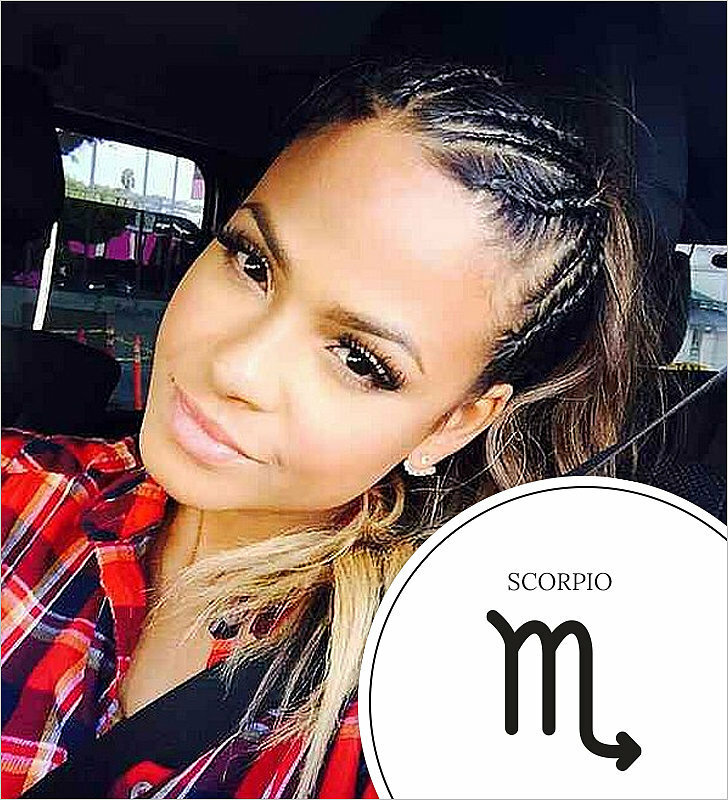 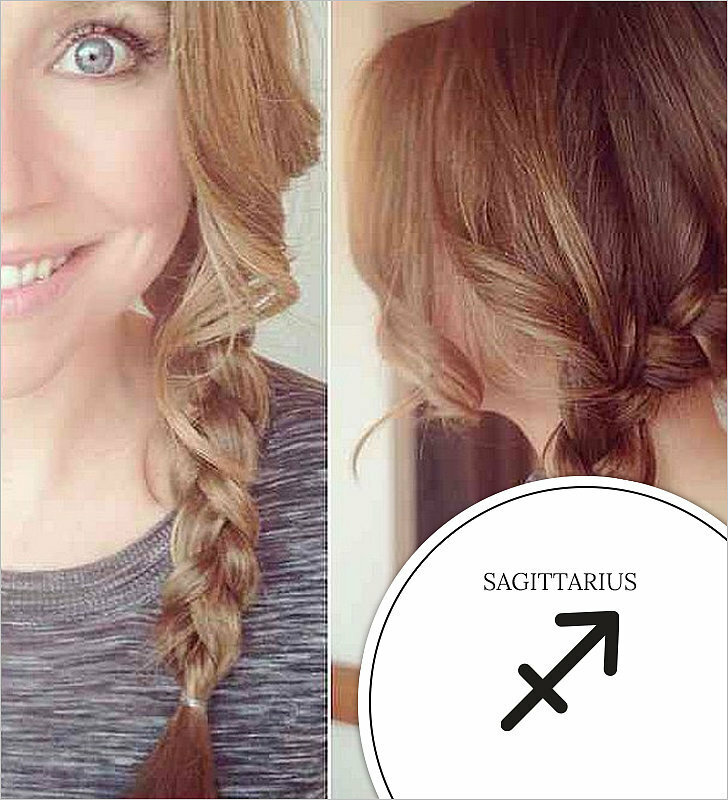 The photos below will suggest the best braid for your zodiac sign. 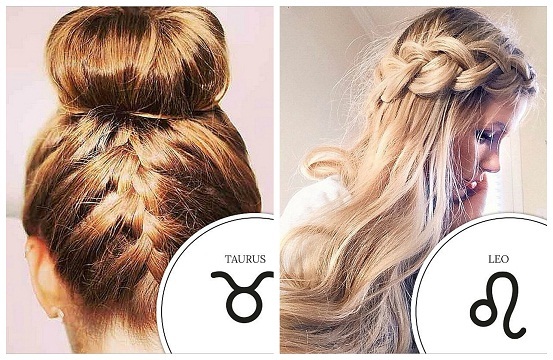 Which style is your favourite? 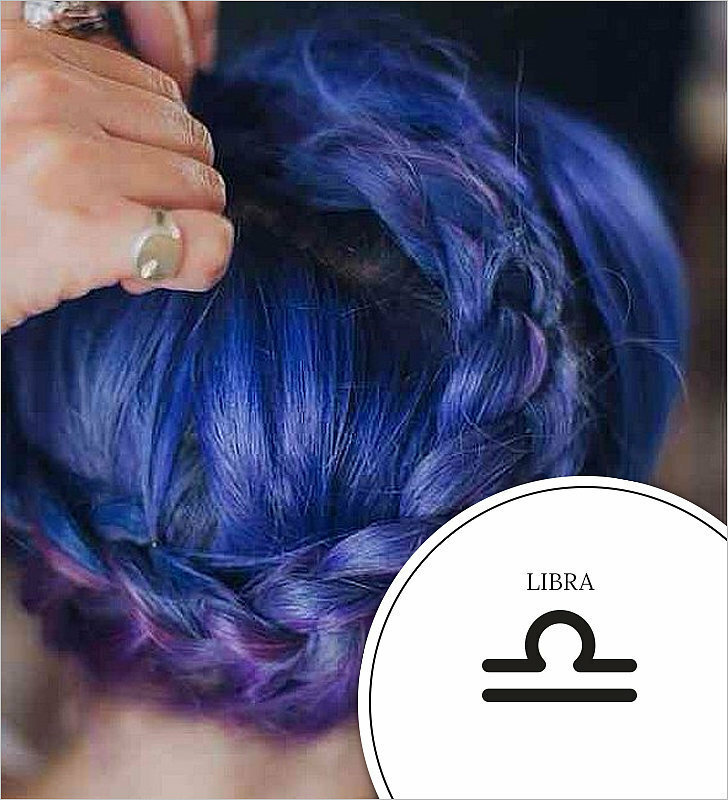 Does it match your sign?